Choose only the best for your project Your success is our success! if you need it at all, because everything works logically and transparently here. 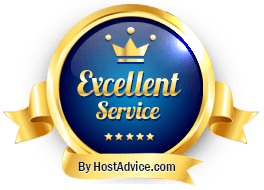 A web host that leaves nothing to be desired You will find that ORC Webhosting is more than just a web host because You have with us the right partner by your side. Always the LATEST technologies and support around the clock to reach, that is, also on Sundays and public holidays. 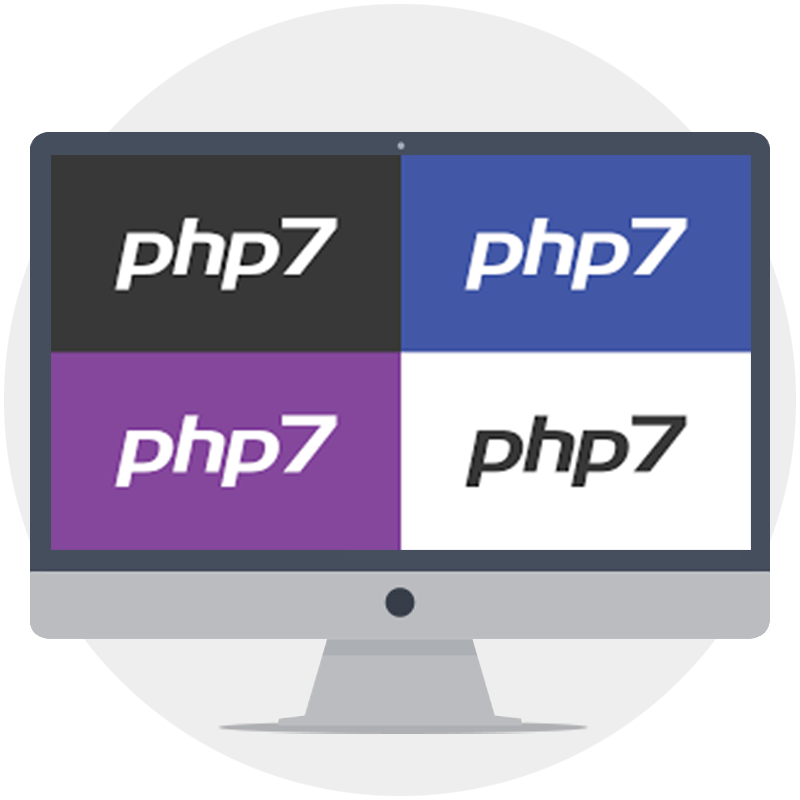 PHP 7.1 offers new features and is much faster than older PHP versions.  Our web hosting is far more than just a storage space for your website. 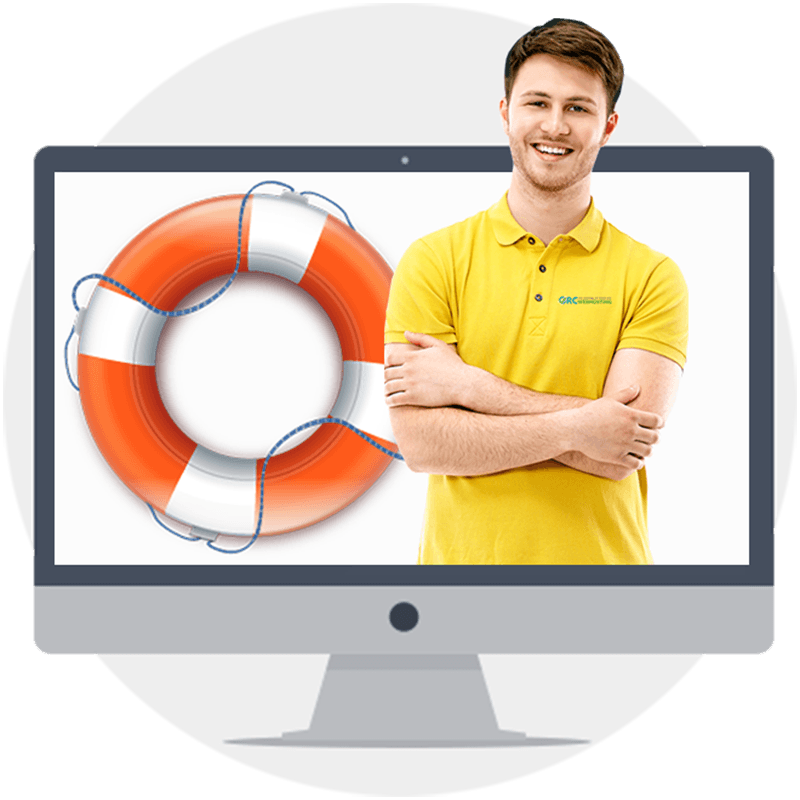 If you have any questions about our hosting products or are experiencing problems, our experts will be at your service 24/7. Promised! All incoming emails are filtered by the new powerful SPAM protection. 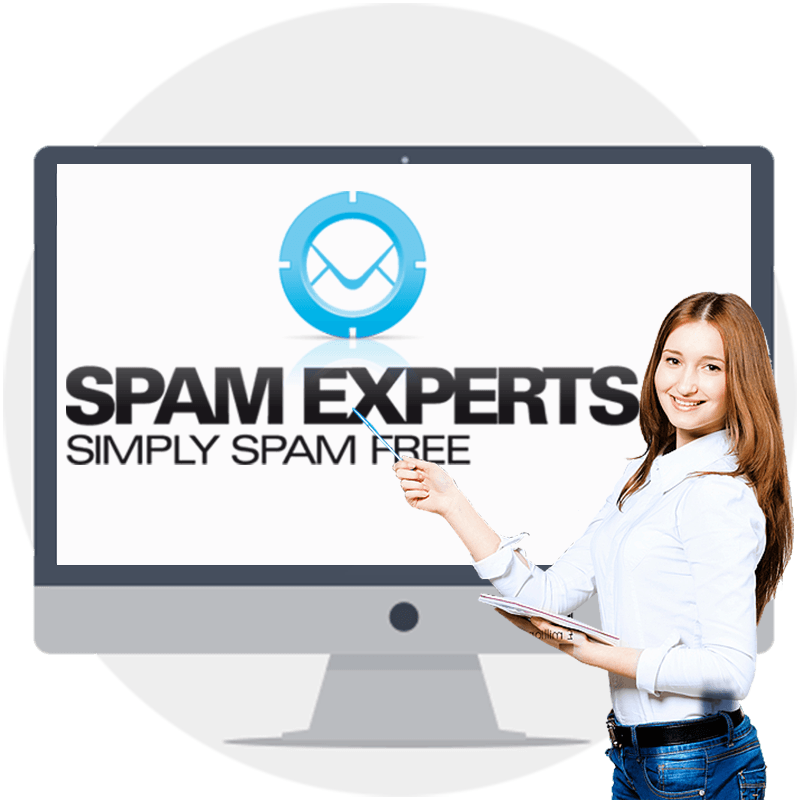 Due to the great experience that Spamexperts has in dealing with spam, almost all spam mails are sorted out, and e-mails are also immediately scanned for viruses. The spam detection rate is 99%. 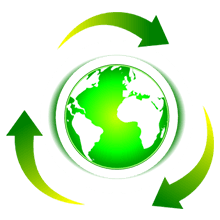 By the way, at ORC Webhosting now NEW in webhosting included. In other words - ORC webhosting and no other. Their new webhosting will run exclusively on redundant server systems with reliable SSD disks, providing up to 100,000 IOPS and ultra-fast read and write speeds and virtually no latency for even more rocket-like thrust. In our webhosting packages you also have an infinite number of features that leave nothing to be desired and especially since you pay additional money at other hosters. By the way, everything inclusive. Your domain. Check. To register. Finished! The domain is one of the most important recognition features of a website. It should be short and memorable. 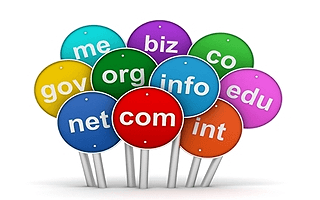 When looking for your desired domain, we can offer you over 500 top-level domains at reasonable prices. Order today your preferred domain. Of course, you can also switch to your existing domain and benefit from our cheap domain prices. Please note that for some TLD’s during the transfer special precautions must be taken (such as transfer locks, auth codes, etc.). If you have any questions, please contact us. 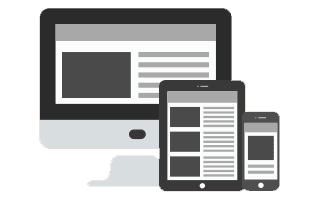 In just a few clicks you can design your desired website. You can always edit your page yourself and optimize it for search engines (such as Google). And that without programming skills. Of course, our webhosting packages also include WordPress, Joomla, and other CMS that allow you to create a professional website. Our 24/7 support has been awarded several times. 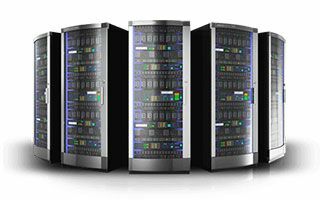 Our support is also among the best in the web hosting industry. Available 24 hours a day and definitely an answer within a short time. 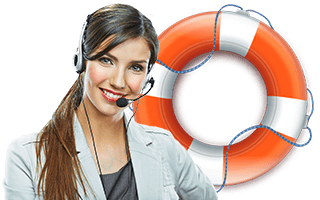 If you have any questions about our hosting products or if you experience problems contrary to expectations, our experts will be available 24 hours a day.  Thousands of customers trust us! Der Kundendienst ist sehr hinterher, wenn es um die Lösung von Problemen geht. Supportanfragen werden sehr freundlich innerhalb einer Stunde beantwortet. Wir sind voll und ganz zufrieden! ORC ist unser dritter Provider und endlich haben wir das Gefühl die richtige Entscheidung getroffen zu haben! Das Preis-Leistungs-Verhältnis ist nahezu unverschämt gut und falls es mal Probleme gibt bekommt man wirklich verlässliche und umfangreiche Unterstützung! Absolut empfehlenswert!